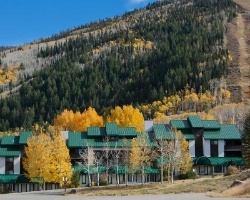 *Goldenwoods Condominiums at Powderhorn Resort* is located right on the slopes of Powderhorn, and the ski lifts are within walking distance of the resort. Goldenwoods features a learn-to-ski program for children, making this getaway perfect for the whole family. In warmer weather, enjoy a mountain bike ride, or take in some trout fishing and other water activities. 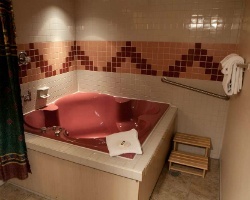 All year round, relax in the sauna and in the whirlpool/hot tub. Ski lovers retreat! Buyer may receive a title fee credit, inquire for details!